If you think you are good at memorizing words and would love to try spelling words in the shortest possible time, Word Demon app is something you will love playing. 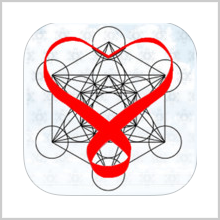 Word Demon is an iPhone app from Mole Mobile LTD that you can download to your iOS device and play on the go. Word games are for everyone and all ages, whether you are a fan of spelling or not. As children approach 5, they have more sophisticated thinking skills and can begin to incorporate and exercise their word knowledge in literacy-based games. 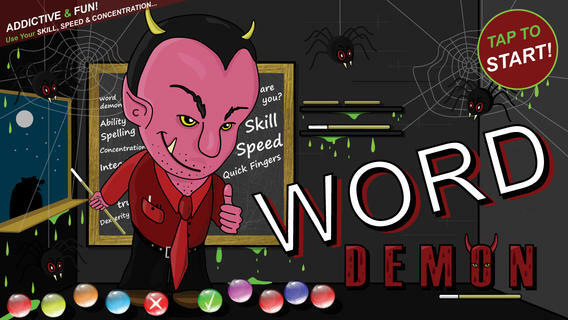 You can test your skill, speed, and concentration with Word Demon, and it is as addictive and fast-paced as any other best word game in the market. Word Demon is compatible with iPhone, iPad, and iPod touch. This app requires iOS 5.1 or later and is optimized for iPhone 5. 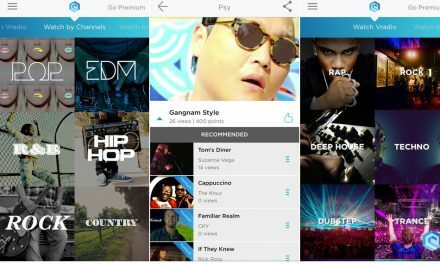 Mole Mobile is a UK-based, independent games developer and Word Demon is the company’s debut launch. Word Demon is not available for the Android yet. 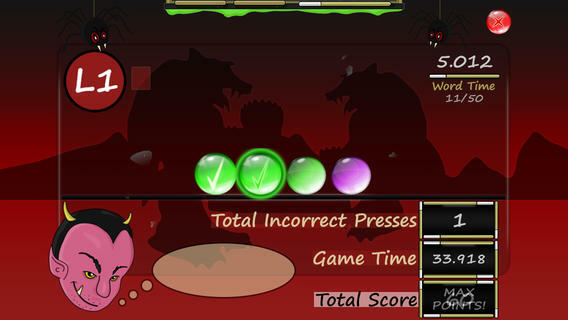 Word Demon is action-packed and challenges you to partake in the ultimate concentration and skills test. The basic premise of the game is memorize and reveal – the user has to memorize where the goal letters are and quickly tap to reveal them. You have to tap the screen as quickly as possible as the timer will be quickly ticking away. You will be playing against the clock for every word and before you realize, you will have just milliseconds to complete the game. A demon gives you the words, and now you know where the game got its name from. Word Demon is easy to play. As soon as you start, you will be given a word that you should memorize. The word will be on display for a few seconds after which it gets hidden. Then, you have to tap the correct letters to spell and form the original word. The main challenge here is that you have only a few seconds to spell the word correctly. If you fail to tap the letters right before the timer runs out, the game ends. If you spell it right, the game continues and you will be given more words. The game progresses from easy, medium to difficult levels. While you may be familiar with some words, you will also encounter complex terms you would have never heard of. That’s a great way to build your vocabulary! The words become tougher and longer as you move through the stages and your memory, concentration, and speed are called for a challenge. 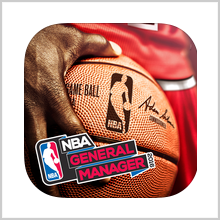 The game includes achievements and leader boards to help you keep track. These simple options make the game more exciting and challenging too. Word Demon is suitable for all ages and keeps the player entertained throughout. The graphics and background music is cool. 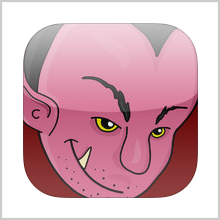 If you are on the lookout for a challenging word game that you will not easily get bored of, Word Demon is for you. Word Demon offers a lot for the price. It is available for $0.99 in the iTunes store. You also have a way to enhance your memory, sharpen your concentration skills, and improve your vocabulary. 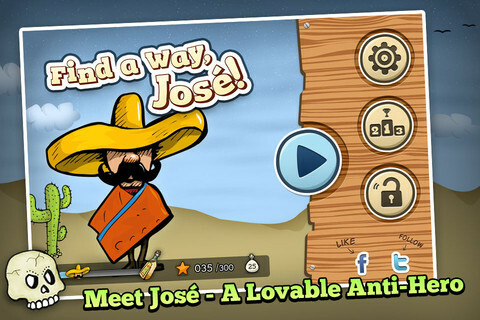 The game is great for English language learners too. Pros: Good for the price. Addictive and challenging. Cons: An Android version would be great. NextSPEAKTOIT ASSISTANT – A REPLACEMENT TO SIRI?